Get everything done in one place! Through consultation with our client, Kewcorp Financial prepares an all-encompassing Estate Planning Document to create a new Will, Personal Directive and Power of Attorney. Our Solicitor meets with the client to complete the final document. 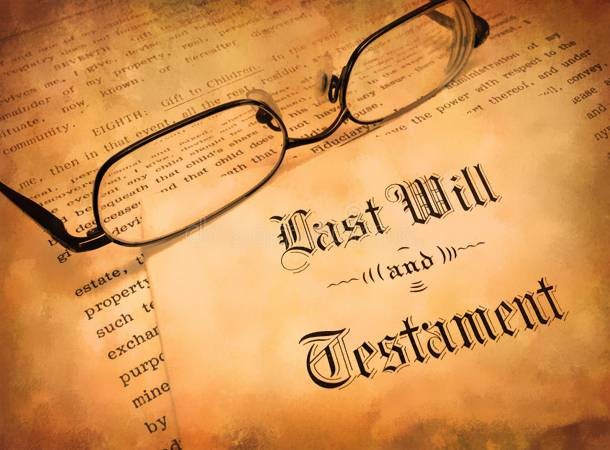 If you do not have a Will, it’s impossible for your survivors to know how to distribute your estate. To ensure that these decisions are in your hands, it is imperative that your wishes are clearly stated in your Will. To die without a Will places an immeasurable liability on your family and loved ones. Without your wishes known, the court will assume administration of your estate and determine who receives your assets. The process may well be delayed due to questions and challenges. The decisions made by a court may not be compatible with what you would have chosen. 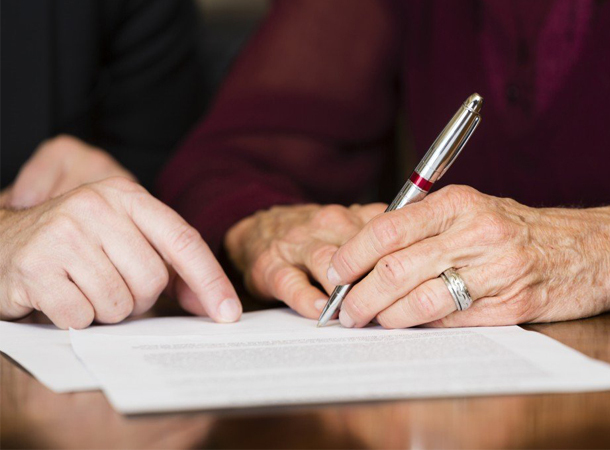 A Power of Attorney establishes who will make decisions for you, primarily relative to your financial matters, if you become incapacitated for any reason. 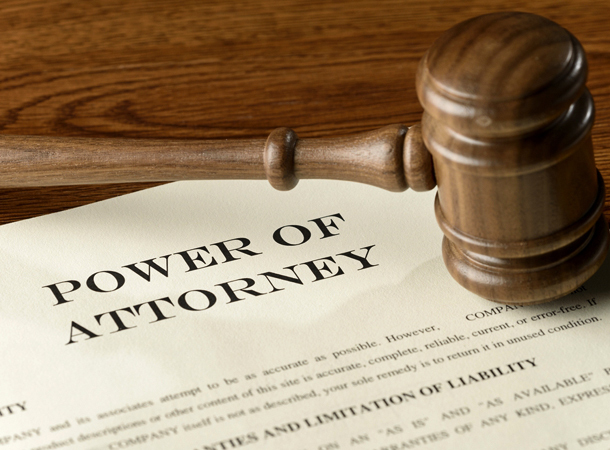 A Power of Attorney is highly recommended to protect you and your loved ones should a disability or illness occur. Your Personal Directive will include provisions for personal and medical care in future circumstances and ensures your family and loved ones know your intentions. A Personal Directive is a guideline for your loved ones to follow should you be faced with illness or become incapacitated. These decisions deal with difficult and sensitive questions about your care and possibly end-of-life preparations. 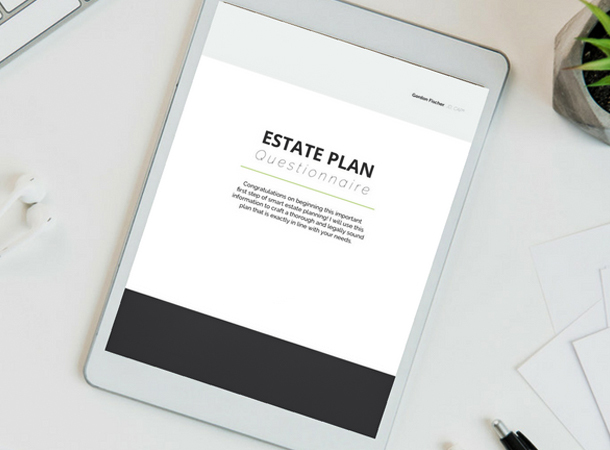 The Estate Planning Document should be completed carefully and accurately.Time to contemplate your plans for the care of your estate, your well being, and your final wishes should be considered. Thorough consideration will enable the Solicitor to create comprehensive legal documents on your behalf. 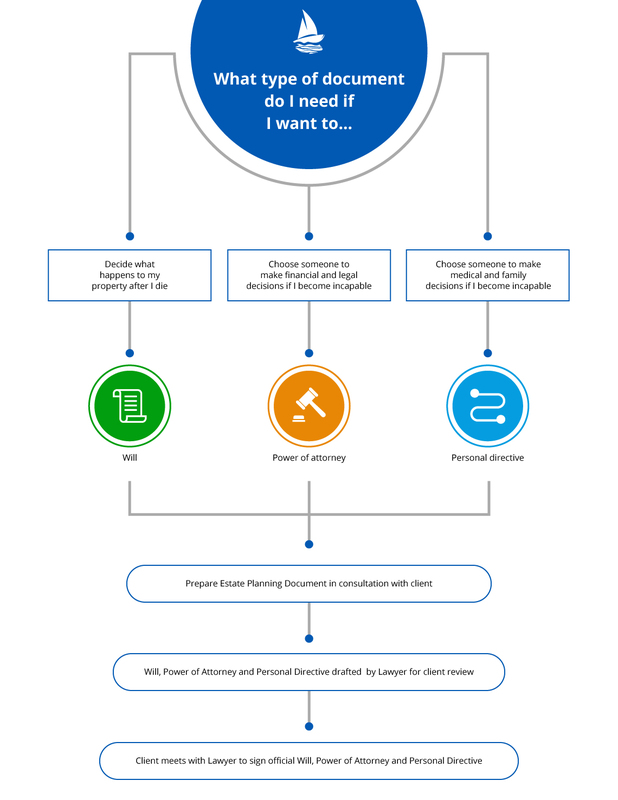 Kewcorp Financial Inc. has reviewed numerous "do-it-yourself legal will kits" and shares the opinions that overall the "kits" may be inadequate and may result in difficulties when families try to interpret unclear statements. Conflicts and court proceedings may cost the estate countless dollars and lead to serious and unresolved concerns. After review of the "kits" a leading Canadian lawyer has noted, "What is not in here is more important than what is in here".